Another from the EarthPorn reddit. Click on the picture to go to the original. 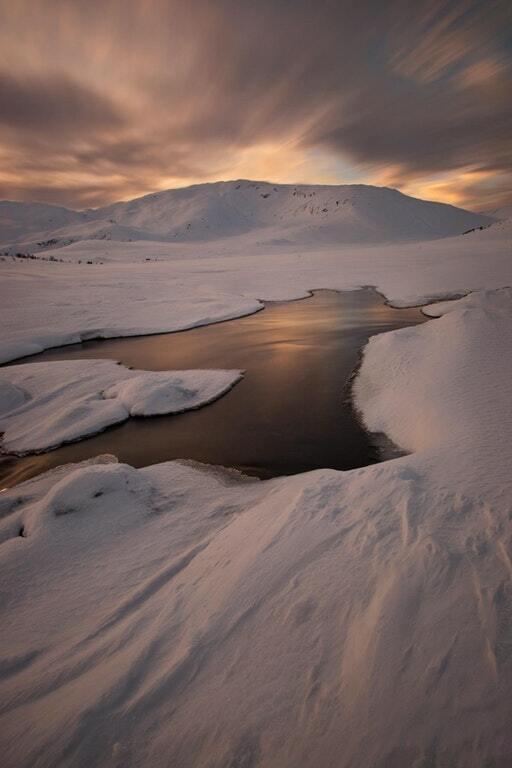 The combination of sun, water, ice, and snow makes it an amazing shot.